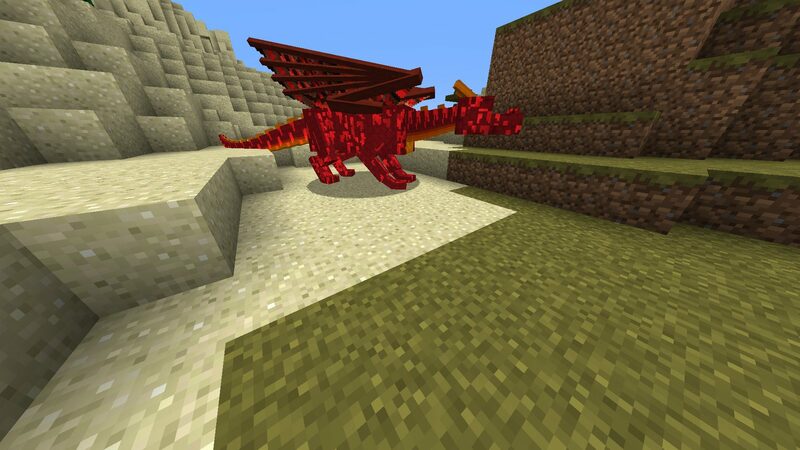 Dragon Mounts 2 for Minecraft 1.12.2 is a sequel to the successful and famous Mount Dragon in version one. 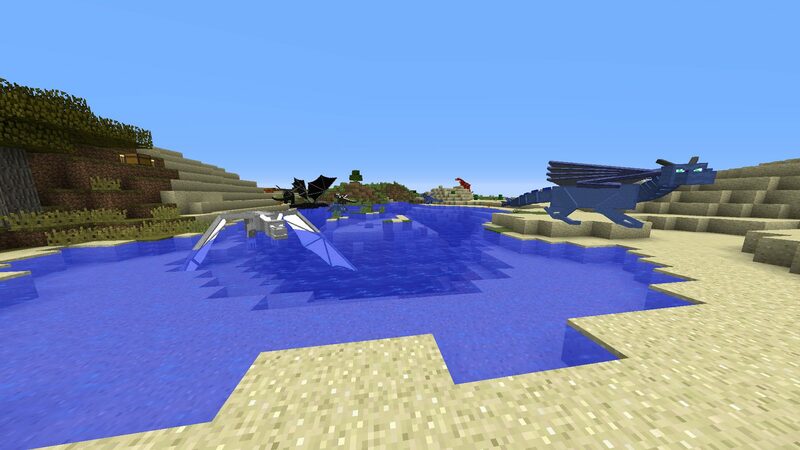 Originally mod was created by barracudaATA4 and now in version two is modified and taken by TheRPGadventurer101. The firstly created mod, version one, had some drawbacks and the players complained that in this mod some features are missing or lacking. 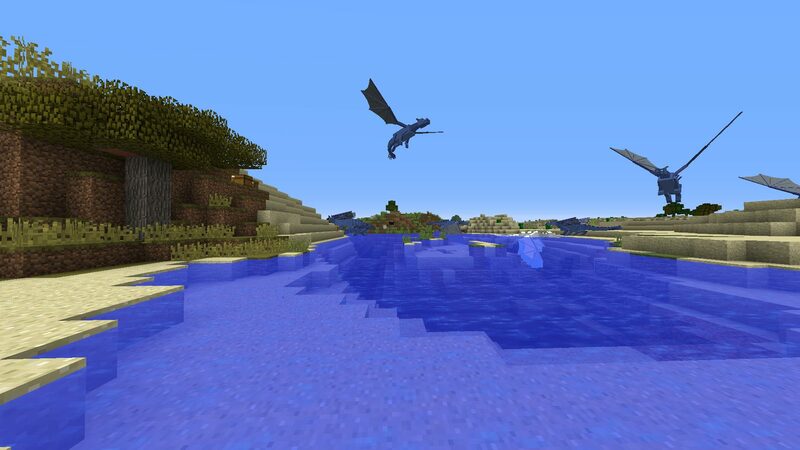 So, as new sequel arrives it is not strange that it was so well accepted by Minecraft communities and minecrafters all around world. 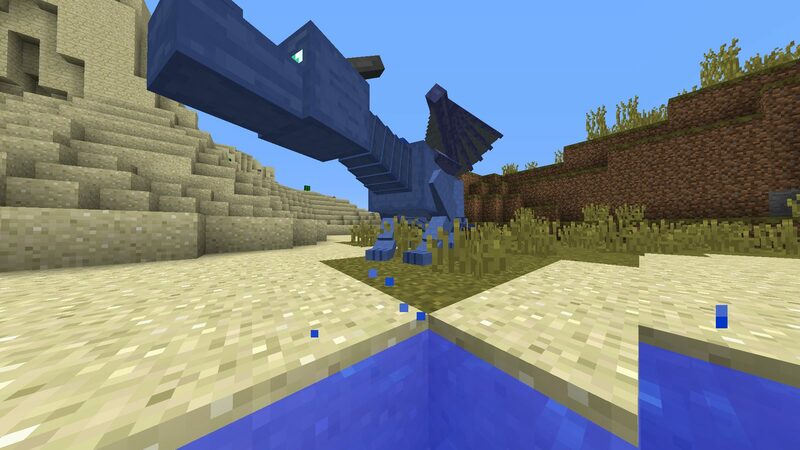 Thanks to this mod now you can make every useless dragon to eggs hatchable. 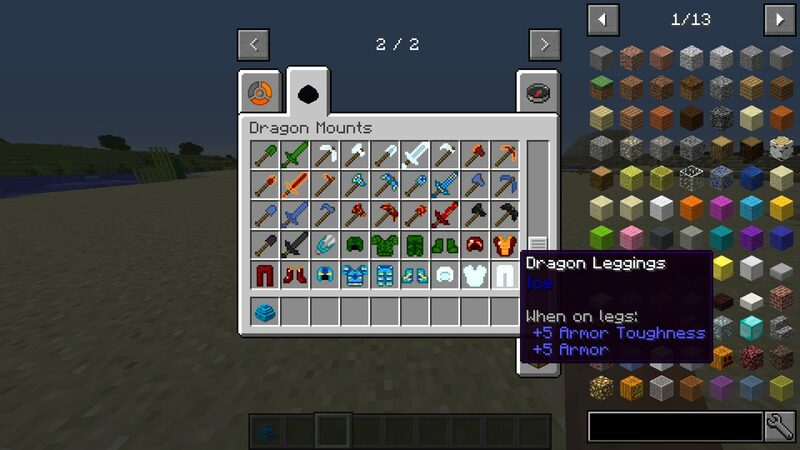 Also the new version offers the possibility of taming the dragons. 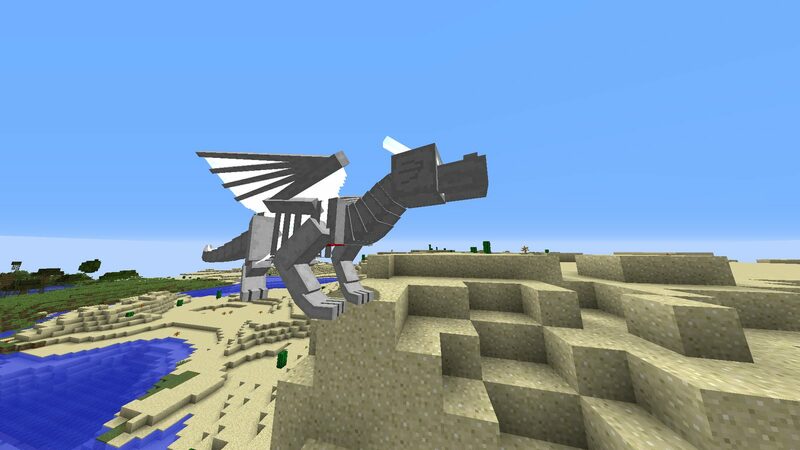 When your dragon is tamed you can fly with him. move faster anywhere you want and fly up to the sky. 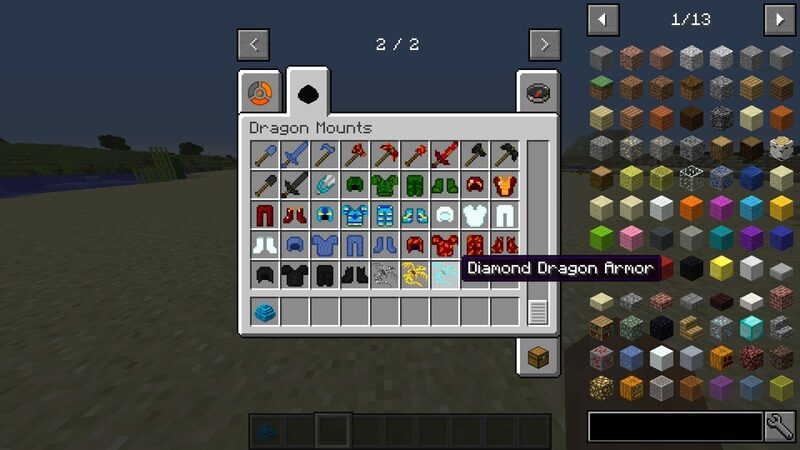 With this mod you get plenty of armors, not just for your character but also for dragons too. 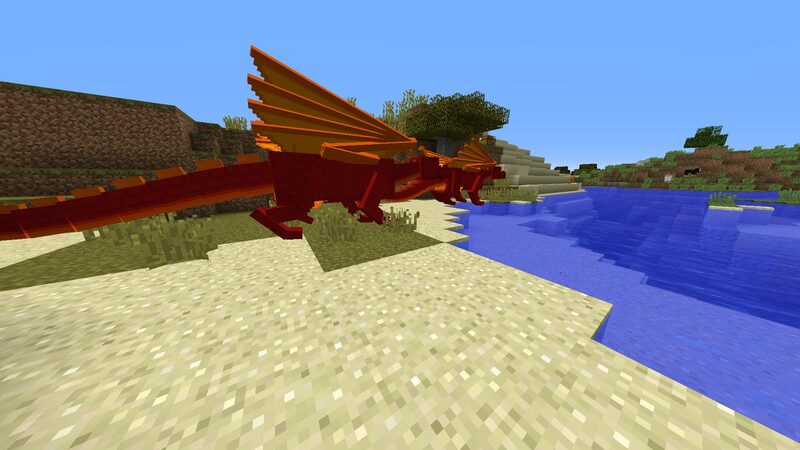 And that’s not all, dragons now can spit fire. Your dragon nopw can be used as a fire thrower. – OSX (MAC) open Finmder, hold down Alt and click Go, then click on the Library in the top menu bar. 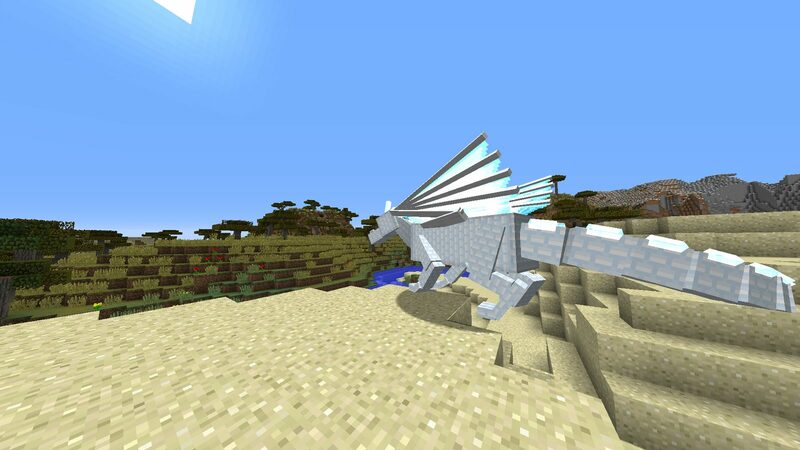 Now open folder Applicaion Support and look for Minecraft. You can post comment or question below in the comment section.